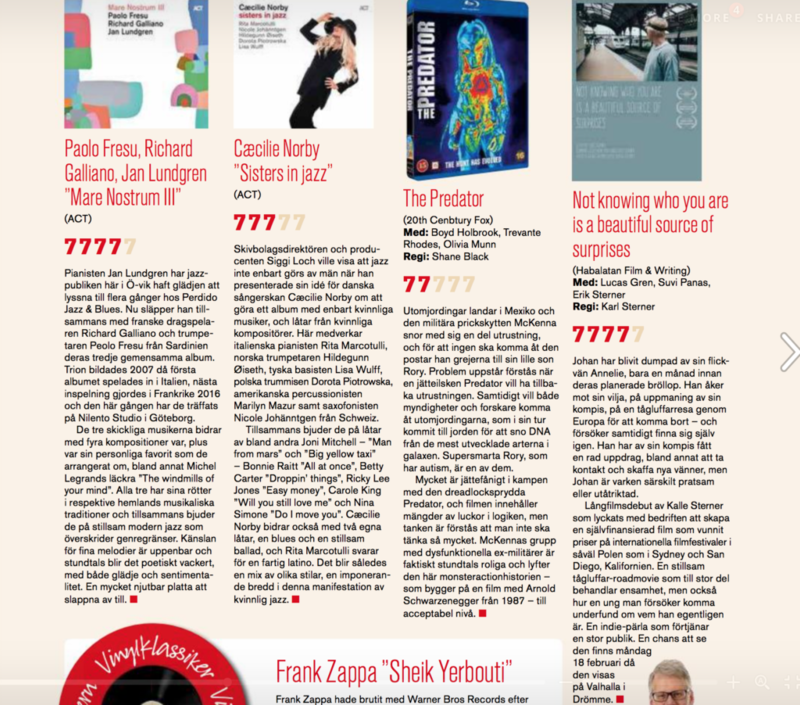 Once again Not knowing who you are is a beautiful source of surprises has received 4 out of 5 in a film review. This time written by Nils Ågren in Tidningen 7. Page 27 in week 6, 2019. 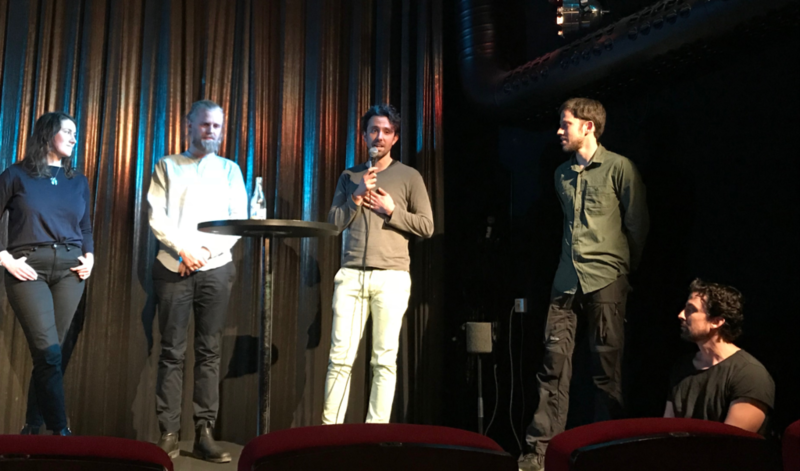 Screening at Nordic Film Day in Norway. 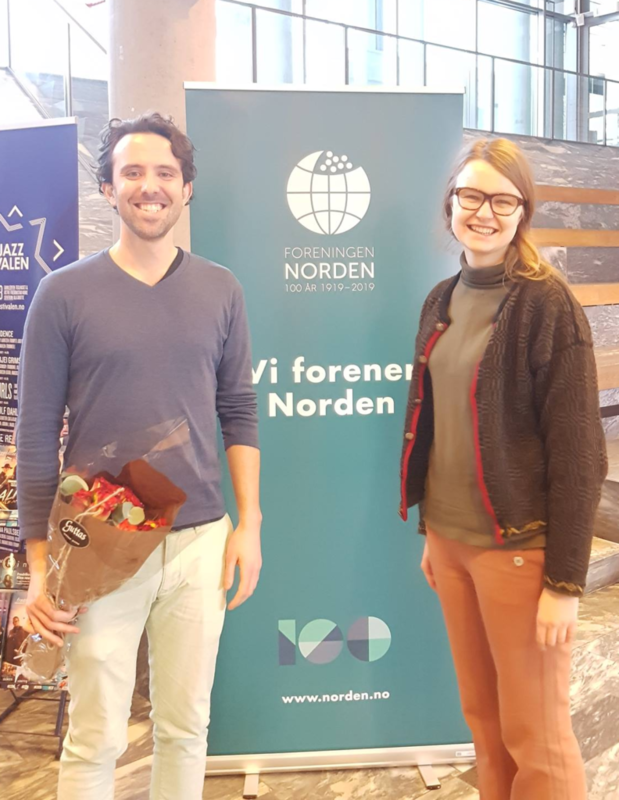 Arranged by Föreningen Norden and Fredrikstad Kino a day of Nordic films are held in Fredrikstad each year and this year on the 3rd of February I was invited to present the screening of Not knowing who you are is a beautiful source of surprises and to tell the story behind the film. This little festival had a very cozy vibe, homemade cookies and cakes were served together with fruit, coffee and tea. I am happy and proud to have been part of it this year and hope to do it again someday with my next film. A new film review for Not knowing who you are is a beautiful source of surprises has been published! This time by Aina Bergvall in her blog Klimakteriehäxan. Aina has been working 44 years for the Swedish Public Service Television, among other positions, as editor-in-chief for the largest News program. My little tour of screenings is over for this time, and all turned out very well. I am yet to hear from the screening at the festival in Scotland but here in Sweden I visited all and I am overwhelmed, to say the least, over how well the film was received. 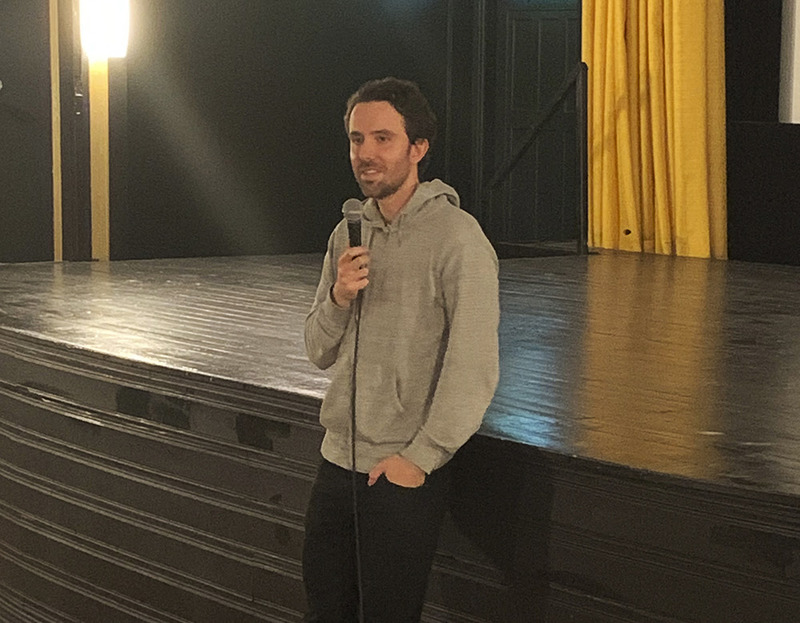 In Stockholm we filled the cinema with about 150 spectators and almost our entire team was their to greet the audience. And in Säffle, at their filmstudio, the audience rate all the movies anonymously afterwards and we scored a 5.2 on a scale from 1-6, and that being the highest score of the year, beating 16 other movies. Only the old classic movie “The Party” with Peter Sellers came close to us. Thank you for this round! Great news for everyone who hasn’t been able to visit the cinemas to see Not knowing who you are is a beautiful source of surprises. 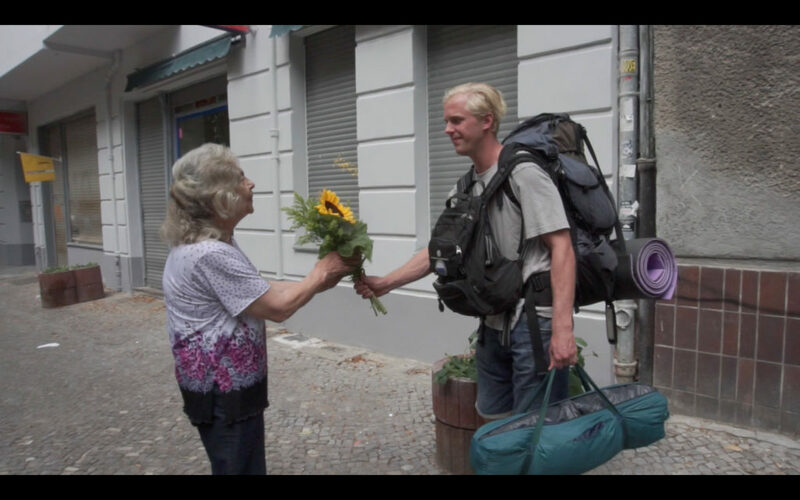 You can now stream the full film at the recently launched independent film site Illambra for only 2.99€. 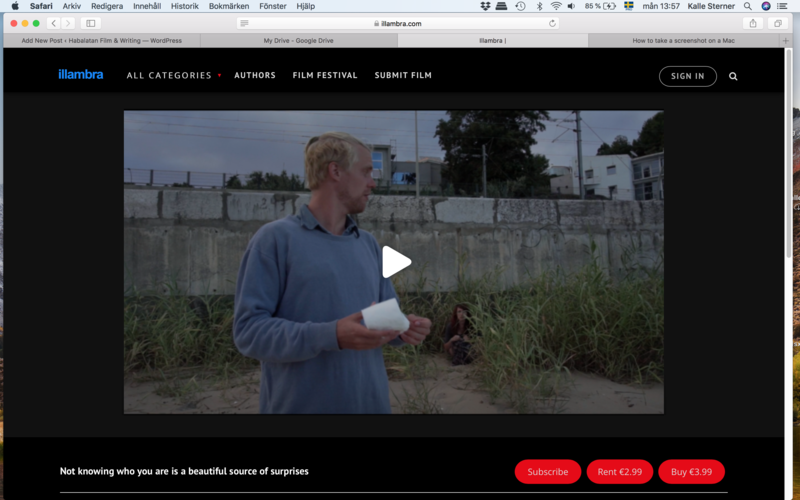 Illambra is an author driven streaming site which aims to make it easier both for people to find interesting independent films but where also a large share of the profit go straight to the filmmakers. 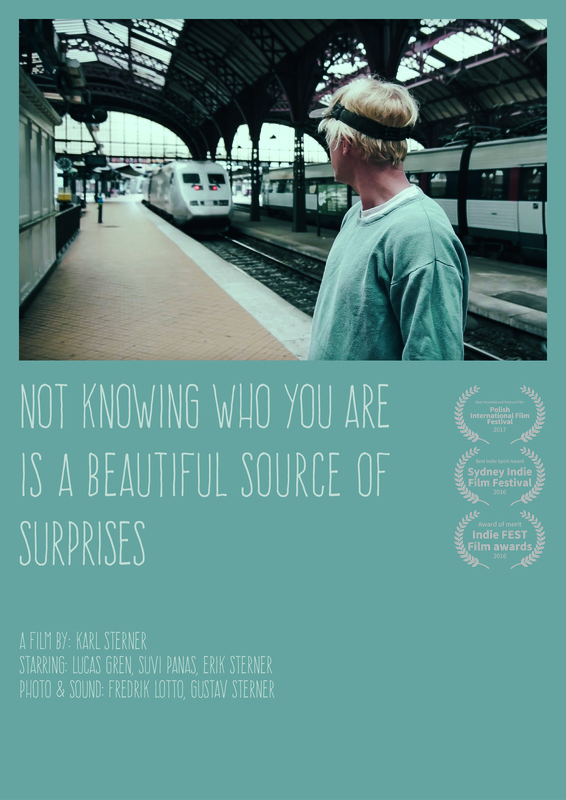 On the 12th of October at 18.00 hrs, is “Not knowing who you are is a beautiful source of surprises” being screened at the nice and familiar Bio Spegeln in Malmö.